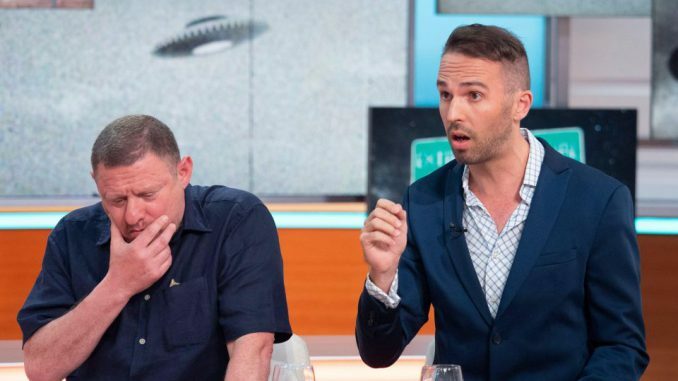 SHAUN Ryder left Good Morning Britain viewers in hysterics today when he claimed he had seen a UFO. The Happy Mondays star appeared on the show to mark World UFO Day, and told hosts Susanna Reid and Piers Morgan about the time he saw an unidentified flying object as a teen. He said: “Why do I believe in UFOs? The main reason is because they are, there is.